ItemCUMB_981.264 - Bottle from Chinatown, Cumberland B.C. Item CUMB_981.264 - Bottle from Chinatown, Cumberland B.C. 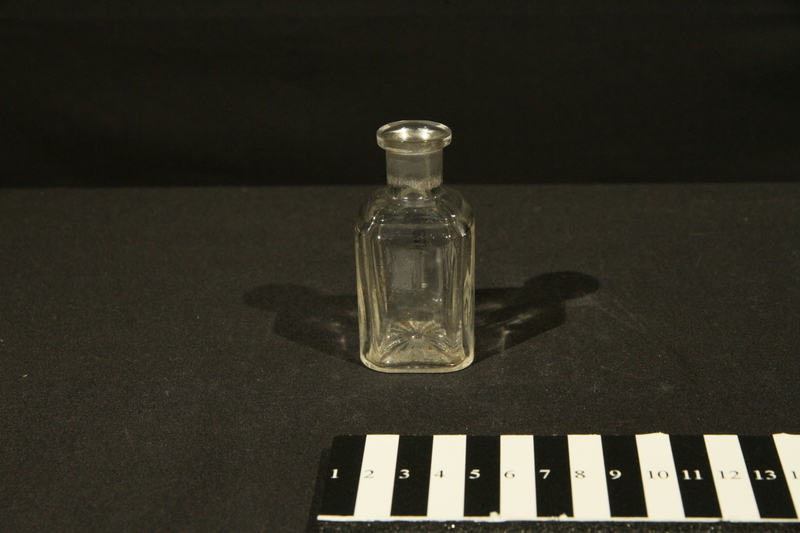 8 x 3.5 x 3.5 cm; 1 square bottle; glass; clear.